Conducting our business activities with our heart first and an unwavering commitment to ethics. Treating each child with dignity; always acting in the best interests of the child. Ensuring that each adoption process is transparent, with adherence to all laws and regulations. Providing birth parents with caring, compassionate, nonjudgmental and confidential support. 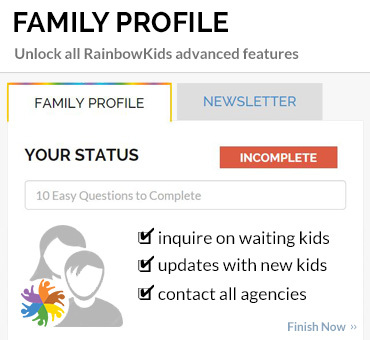 Recognizing the unique and precious potential of each child and each family. 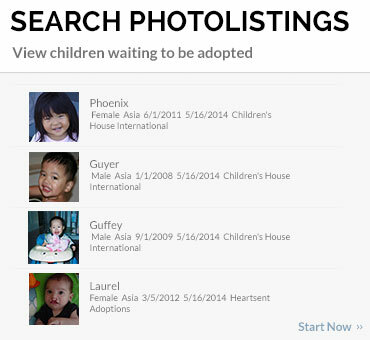 Securing stable and loving permanent families for children through pre-adoption preparation, education, and guidance. Committing time and resources to charitable activities that help children who are not eligible for adoption to lead stronger, safer, healthier, and more productive lives. Our placement goals are to meet the child's needs and best interests, along with a strong commitment to work with the wishes and rights of the prospective adoptive families. There are 163 million orphaned children worldwide with 5,760 more children becoming orphans each day. Once a child turns 5, they have a 5% chance of being adopted, leaving many children without a family. Our hosting program has been created to address the needs of these orphaned children. In this program, MAA will bring selected children, who are legally available for international adoption, to the United States for a four week stay with a qualified family. We are thrilled to provide both the children and loving families like yours with an experience you will never forget! 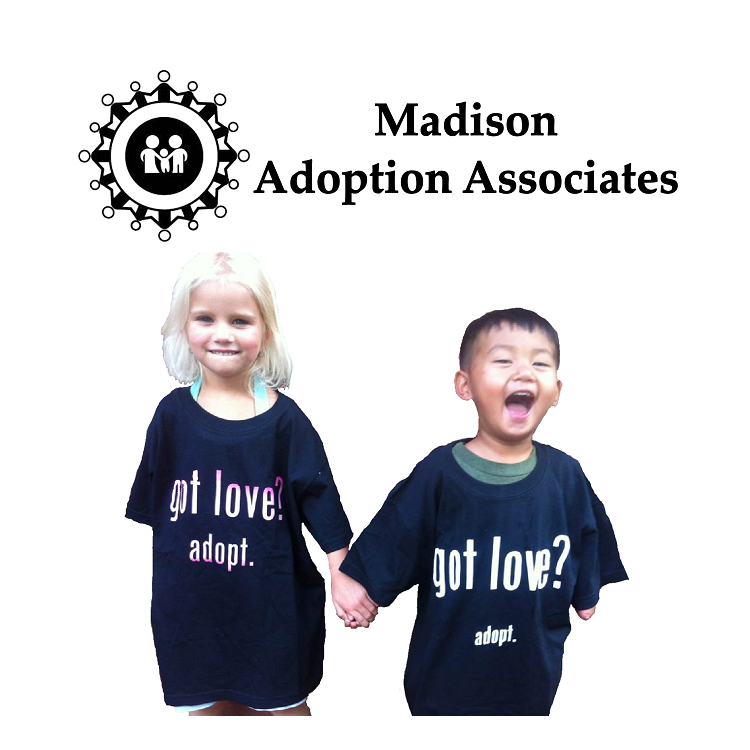 Madison Adoption Associates is a 501(c)3 non-profit agency formed for the sole purpose of helping children in need. 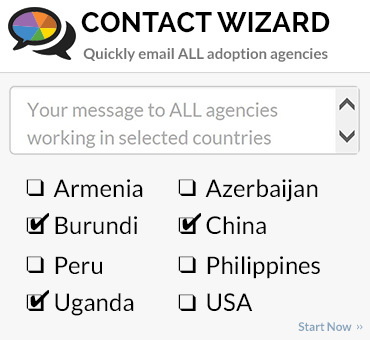 A hosting program is a strategy used to identify possible permanent families for older children who have been cleared for inter-country adoption and are patiently waiting in institutions for their adoptive placement. These children will be able to experience family life and be exposed to a more stimulating environment than in the institutions where they currently live. It is our hope that by hosting these children, the fear of adopting an older child will be dispelled and this will lead families to a commitment of permanently adopting a child,perhaps the hosted child, into their family. Likewise, it will provide an incredible, culturally rich opportunity for the children to learn English, US Culture, and of course what it feels like to have a family.